​​Everything is Energy! Align with your Inner Light! I'm so glad your delightful Spirit has led you to this page! 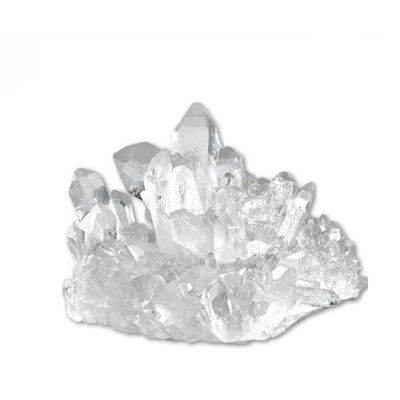 chakra balancing and connecting experience, tailored just for You! Find out how your chakras are spinning and allow them to be rebalanced so that you can be the best version of you! The energy that comes through for you is uniquely for you and will emerge as a healing, a connection, a blessing, or perhaps an Awakening. Signature Energy Sessions are followed by energy readings and suggestions for further exploration along your own perfect Path. Why not take a trip to the BEACH and experience energy healing too? I am delighted that many wonderful people are making the drive across Texas to experience a session with me. I am happy and available to work with you remotely. 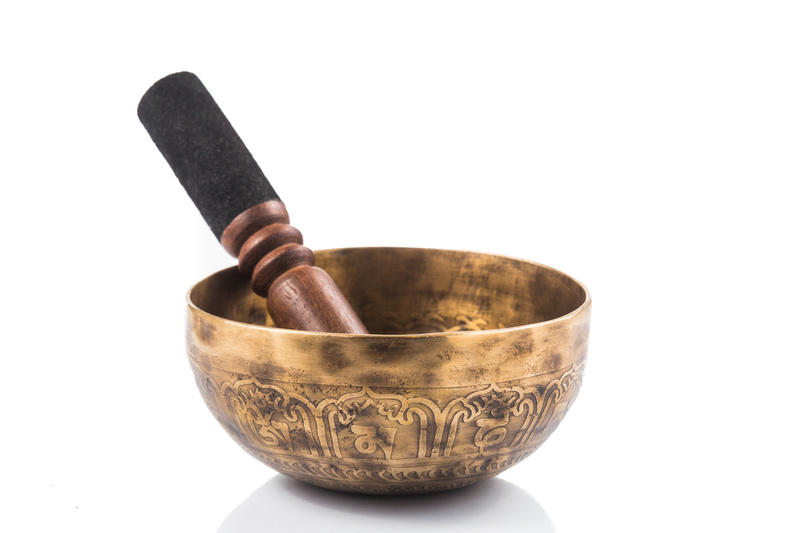 Signup for my newsletter to receive energy healing tips and information about upcoming events! Take Care of Your Energy! ​The Richway Biomat Professional 7000mx emits far infrared rays from pounds of amethysts which enhances the immune systems, reduces fatigue and relieves pain along with many other benefits. 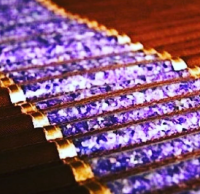 Enjoy a super relaxing Amethyst Biomat experience along with your energy healing session - at no extra charge! The Richway Amethyst Biomat is approved by the U.S. Food and Drug Administration. Mark Your Calendar! Don't Miss! ​​Serendipity helped me find Karen in Corpus Christi, TX. I love Corpus, and during a time of great strive, I decided to travel there from Houston for a weekend and look for someone that could provide metaphysical guidance. I set up an in-person appointment for an Akashic Record Reading but was unable to travel to Corpus, and the reading was conducted over the phone. 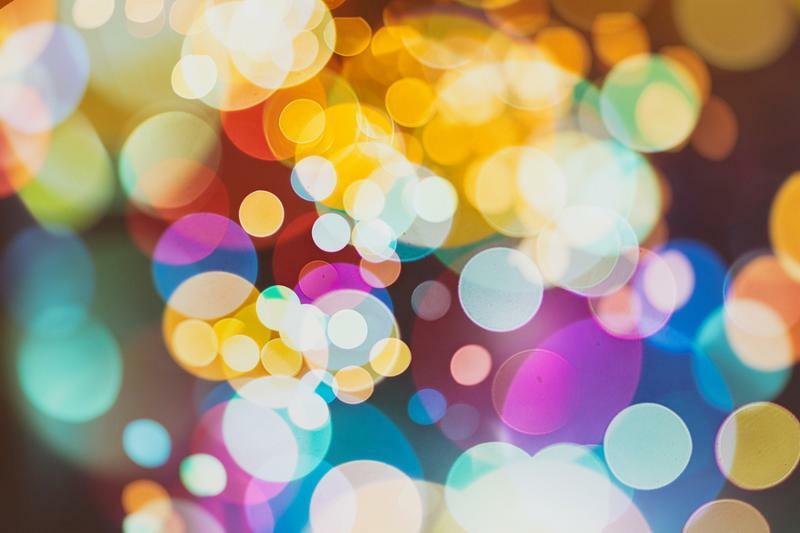 At first, I did not know what to expect from the experience and as the reading started Karen shared something that meant so much to me, that at that moment I knew that she was the person that was going to shine a light on what I was seeking and the path that I was creating. My experience with Karen has been by the far the best Reiki healing I have ever received. She is truly wonderful! Professional, personable, educational, and very caring through the entire process. Her energy is so peaceful. I originally went to her because I felt my "energy needed done" because I have been receiving Reiki now for the past 4-5 years. When in fact I have begun my own path of awakening and I just knew that somehow my energy was not where it needed to be and I needed her help. Since my original visit I am proud and excited to say I have successfully completed her Reiki I Class and attunement session. It's truly been an enlightening journey for me. I look forward to learning more and consistently educating myself in the holistic health field and how it can help others. 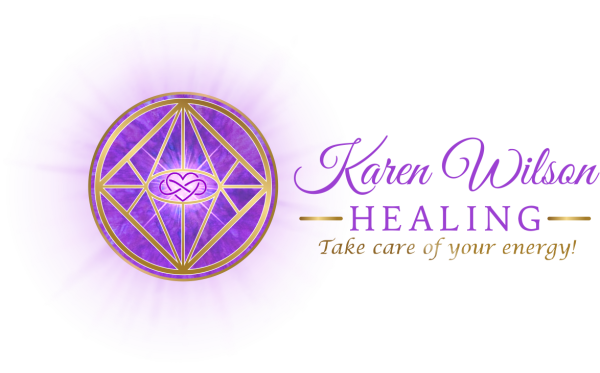 I highly recommend Karen Wilson Healing for your energy needs!! I promise you, you will not regret it!!! - Chelsea M.